Popularly known as 'the abode of Gods' is a land of the world's highest mountain, the Everest, the fighting Gorkha soldiers, and the tigers of the southern Terai region. Nepal is the world's only the Hindu Kingdom. 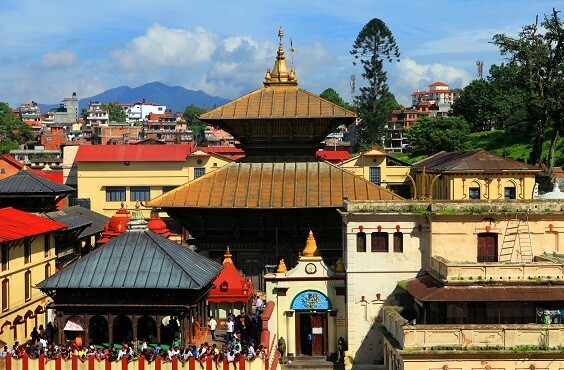 When in Nepal we have found the opportunity to explore the incredible manifestations of the artistic triumph reached by mankind in the ancient cities of Swayambhunath, Durbar Square, Patan City etc and, as witnessed in the street markets, bazaars, colorful temples and ornate architecture here. Centuries of tradition, art, and architecture are concentrated in this valley.